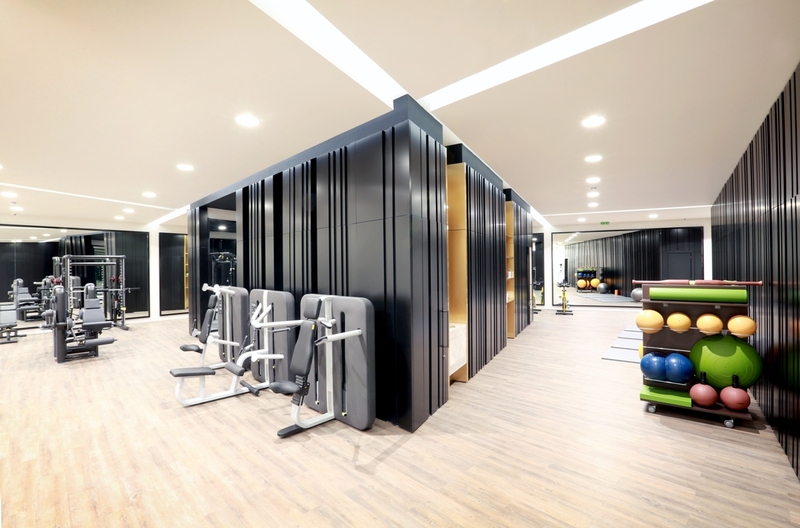 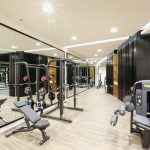 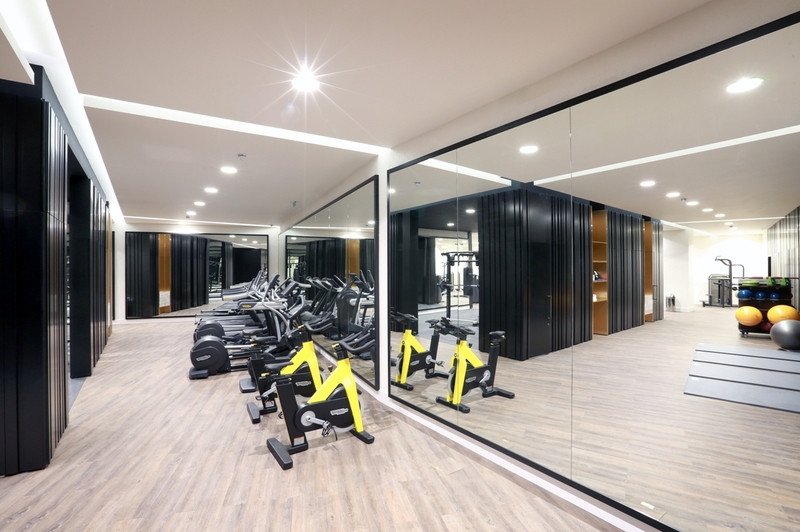 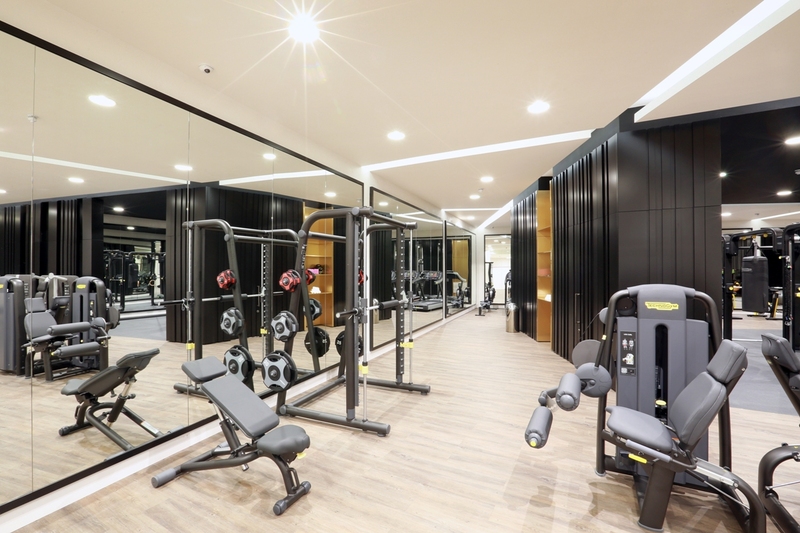 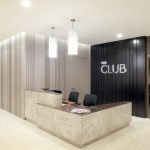 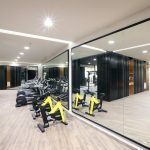 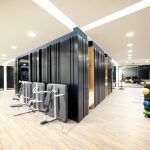 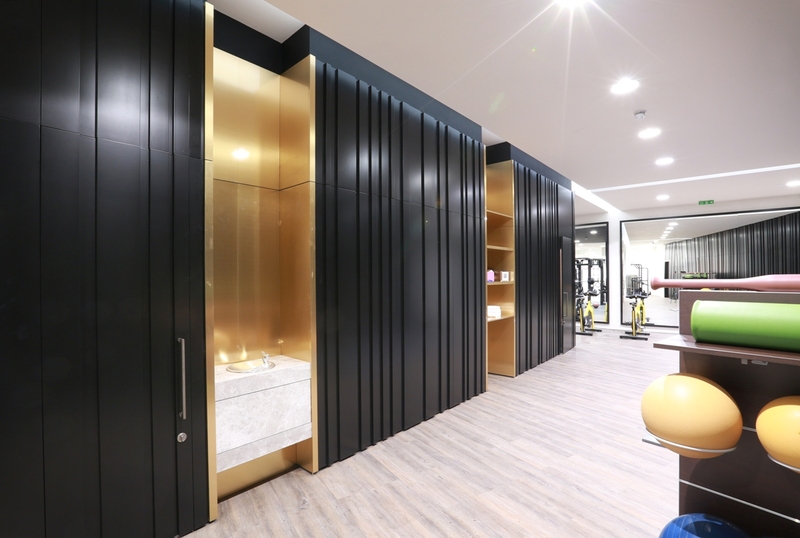 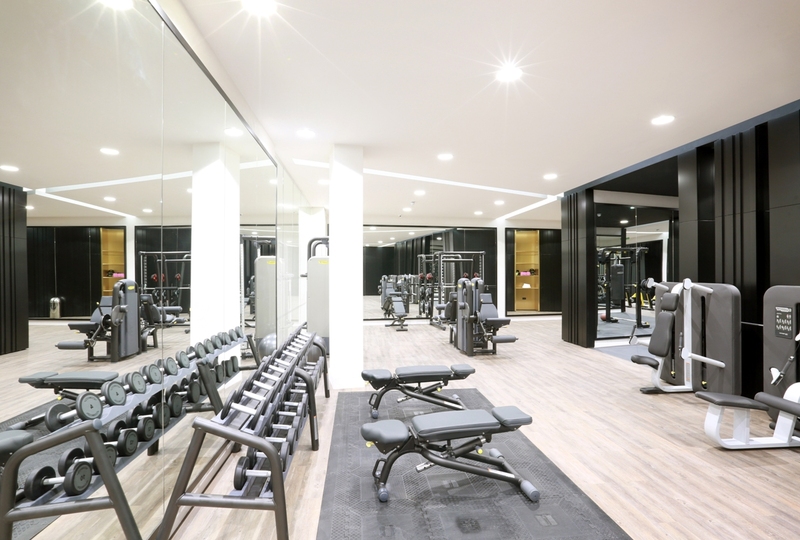 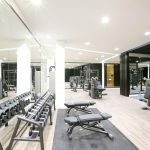 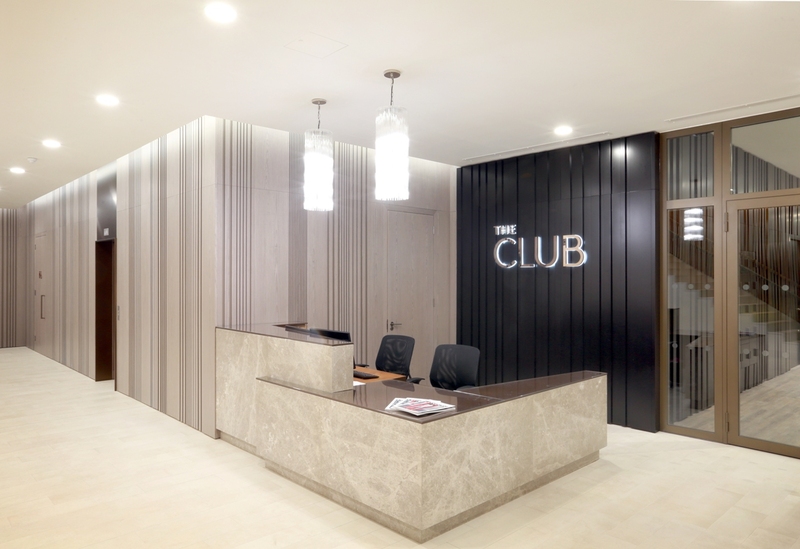 Developer client St George Plc approached motive8 to consult, design, supply and install the new gym, pool and spa at their latest high end scheme, London Dock. 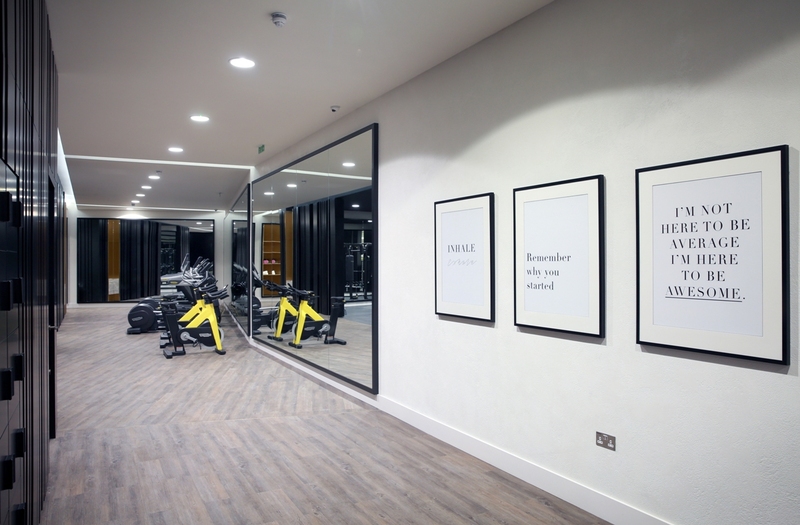 In sync with other St George developments, London Dock is centred on luxury and elegance, with the gym and pool mirroring this ethos. 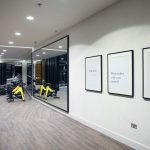 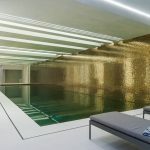 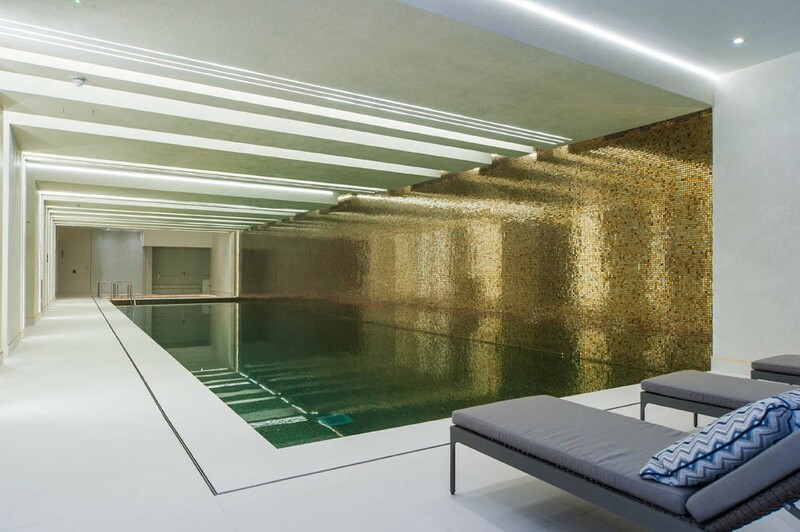 With a high-tech gym space, a multi-functional studio as well as a decadently decorated swimming pool, London Dock is a facility for luxury as well as functionality.